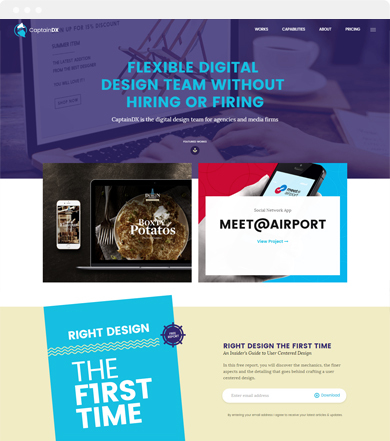 CaptainDX is a crew of digital craftsmen working exclusively with marketing agencies, software development companies and media agencies. We are your design department always available to cater to your client’s demands. 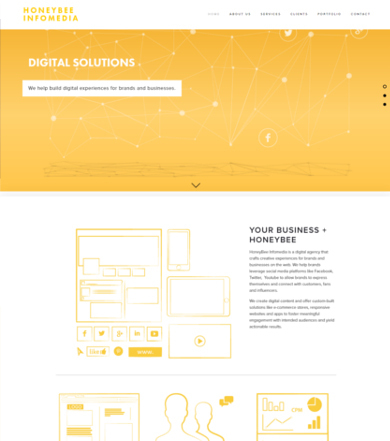 HoneyBee Infomedia is a digital agency that crafts creative experiences for brands and businesses on the web. We help brands leverage social media platforms like Facebook, Twitter, Youtube to allow brands to express themselves and connect with customers, fans and influencers. 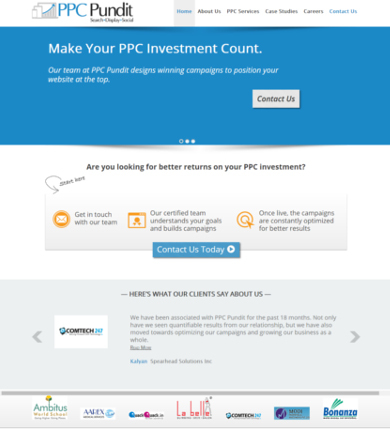 PPCPundit is a specialized Internet marketing & training agency based in Hyderabad, India. We serve exclusively the online advertising demand for small and medium scale businesses.